A California Democratic congressman used his party’s first day controlling the House of Representatives to file an impeachment resolution against President Donald Trump. 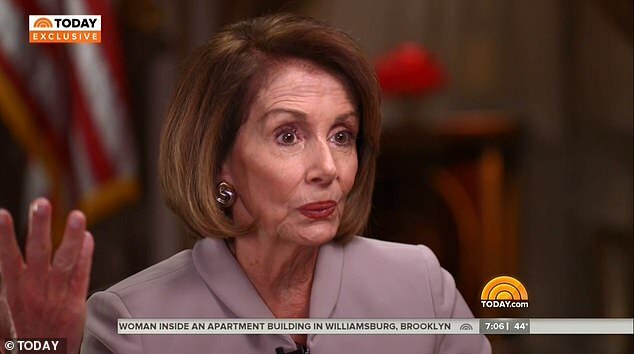 Newly installed House Speaker Nancy Pelosi told the ‘TODAY’ show this week that she doesn’t want to see an impeachment ‘for political reasons,’ but cautioned that politics also won’t prevent her from calling a vote if it’s justified. 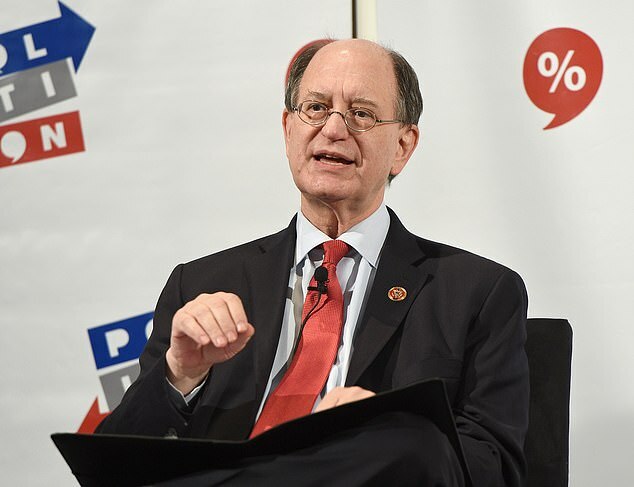 Sherman is one of three House Democrats to introduce articles of impeachment against Trump during his first two years in office. 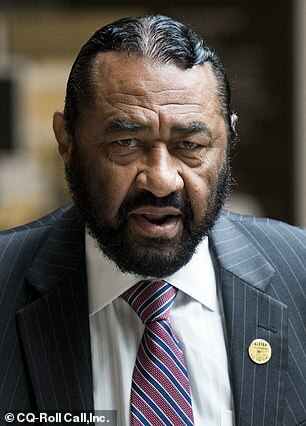 His July 2017 effort attracted just one co-sponsor, Texas Democrat Al Green. 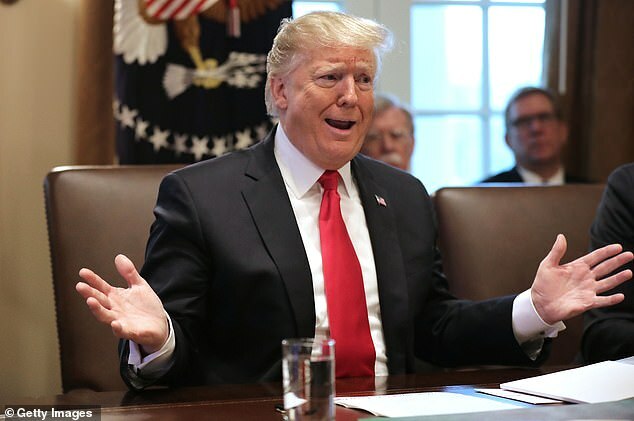 Green filed his own impeachment resolution in January 2018, including among Trump’s ‘high crimes and misdemeanors’ his decision to ban transgender troops from the American military, his travel ban affecting Muslim-majority countries and his claim that ‘s***hole countries’ send the U.S. too many immigrants. No one co-sponsored the measure, which was seen as a publicity stunt. 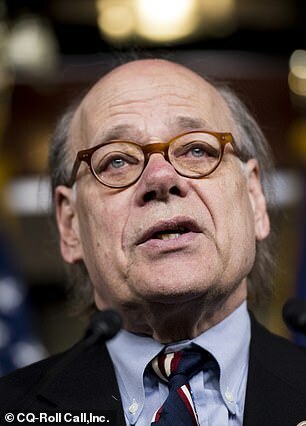 Tennessee Democratic Rep. Steve Cohen introduced the most ambitious impeachment bid in November 2017. Seventeen other Demorats co-sponsored it. But like the others, it languished in the Judiciary Committee without a vote. Cohen accused Trump of obstruction of justice in firing Comey, but piled on four other charges. One impeachment article accused the president of profiting from foreign participation in his businesses, in violation of the Constitution’s ’emoluments clause.’ Another claimed Trump broke the law by spending taxpayer funds at his own resorts and golf courses. Other articles accused him of undermining the federal judiciary by targeting judges for public tongue-lashings, and of stifling freedom of the press with persistent complaints about ‘fake news’ outlets. It’s unclear how willing Democrats will be to flex their muscles in the most aggressive wasy possible. The new Congress will feature the largest number of progressive lawmakers in many years, and they appear to be in no mood to appease a president who is standing firm on his pursuit of funding for a wall on the southern border with Mexico. Democrats will pounce on Day One, moving legislation to end a partial government shutdown, and a separate measure to protect medical insurance coverage for people with pre-existing conditions. Republicans still maintain control of the Senate. Even if Democrats believe some of Trump’s actions, including Trump’s reported hush money payments to women during the 2016 campaign, clear the threshold of ‘high crimes and misdemeanors,’ impeachment would represent a steep uphill climb. Should the House vote to impeach Trump, removing him from office would be even more difficult. Two-thirds of the Senate would need to vote to convict him. That’s highly unlikely unless more than a dozen Republicans turn on him.